Worlds most advanced four-stroke engines. 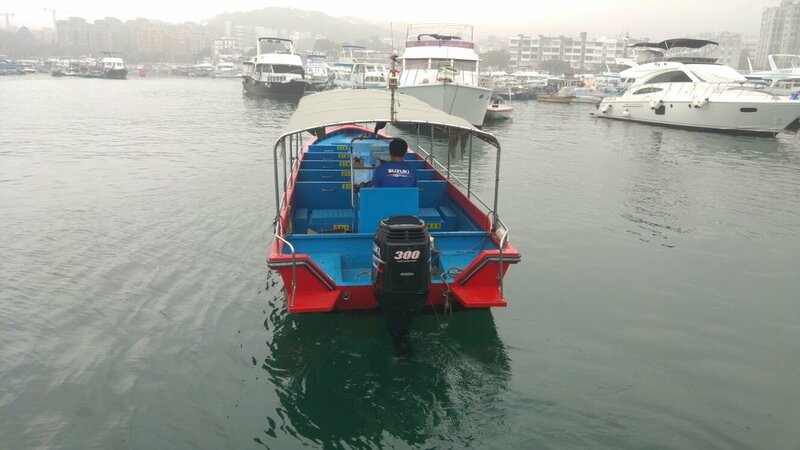 Based in Sai Kung, Hong Kong, we are the official distributor for Suzuki Marine products, outboards and genuine parts. 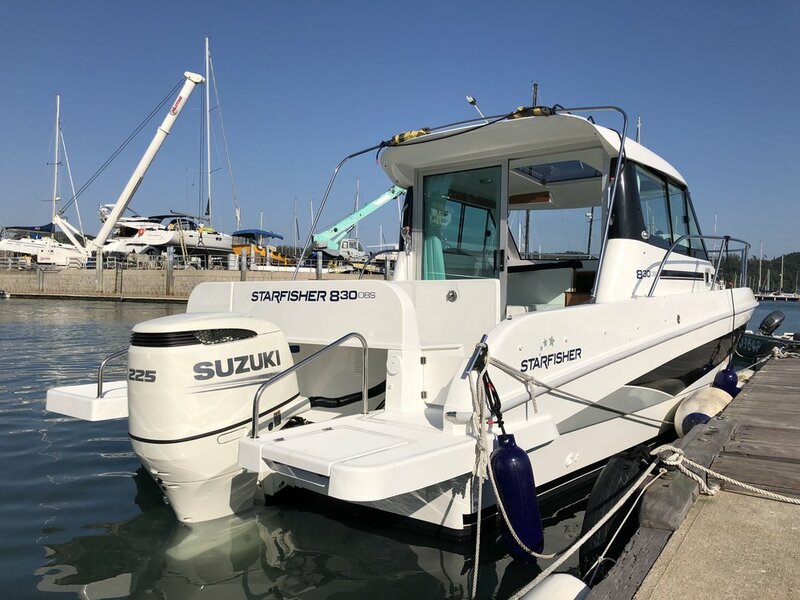 We provide full service: delivery, installation and maintenance for Suzuki Marine Products as well as proper advice on how to operate our products to ensure maximum efficiency and longevity. We have over 30 years of experience in installing Suzuki Outboard motors, and as the trained exclusive dealers of Suzuki Outboards, we are confident we have the highest quality service. Please feel free to contact us for more details, product and service information.